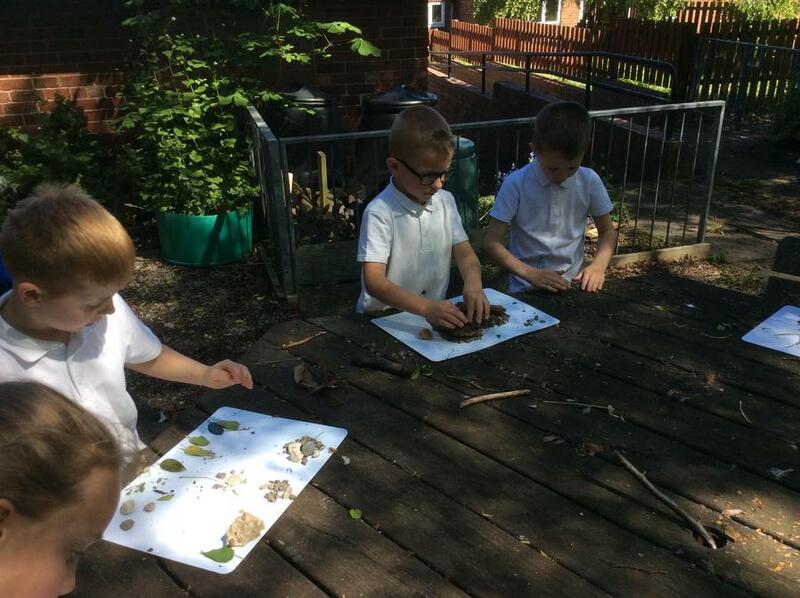 This term in Yellow Class and our topic has been Roots, Shoots and Magic Beans. 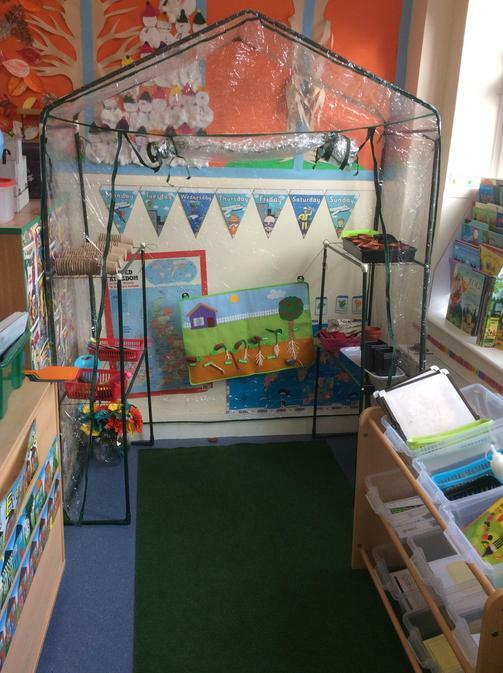 In Literacy we focused on the story Jack and the Beanstalk and have rewrote the traditional tale as well as creating our own versions. 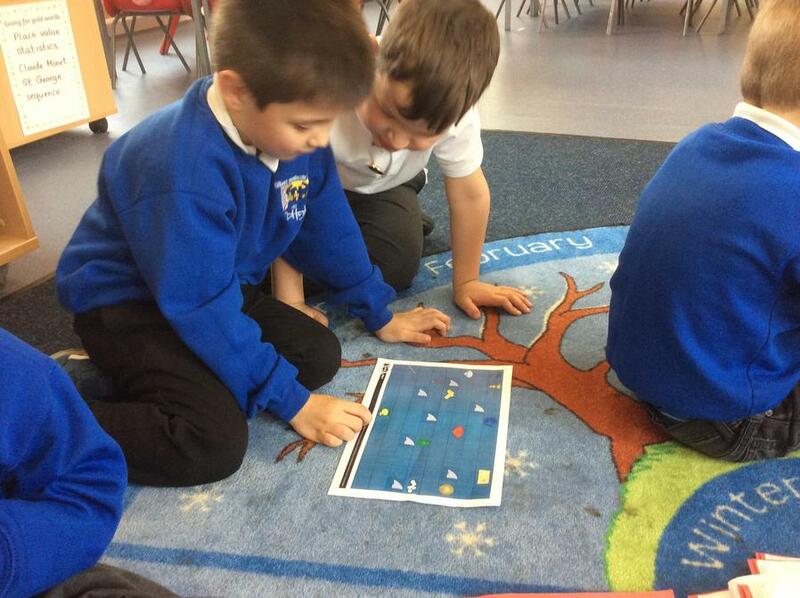 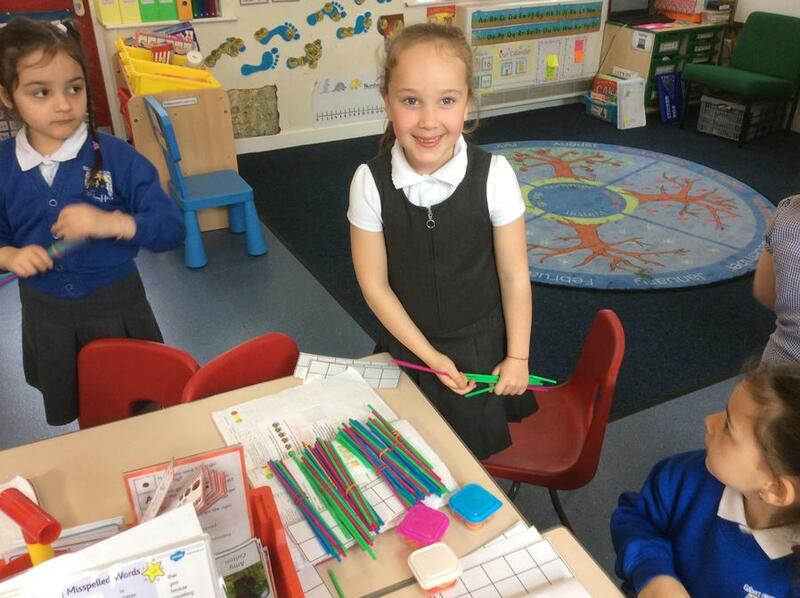 We thought about what we would do if we had a magic bean and created our own colourful magic beans. 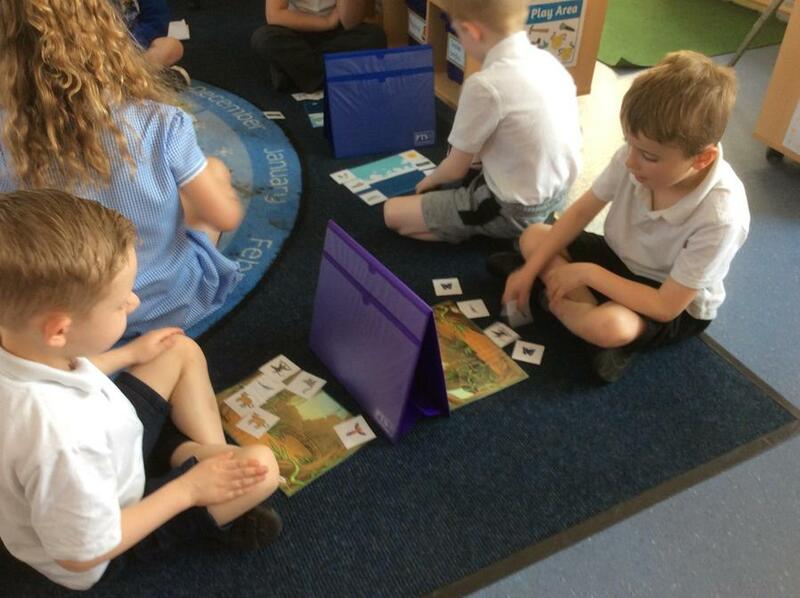 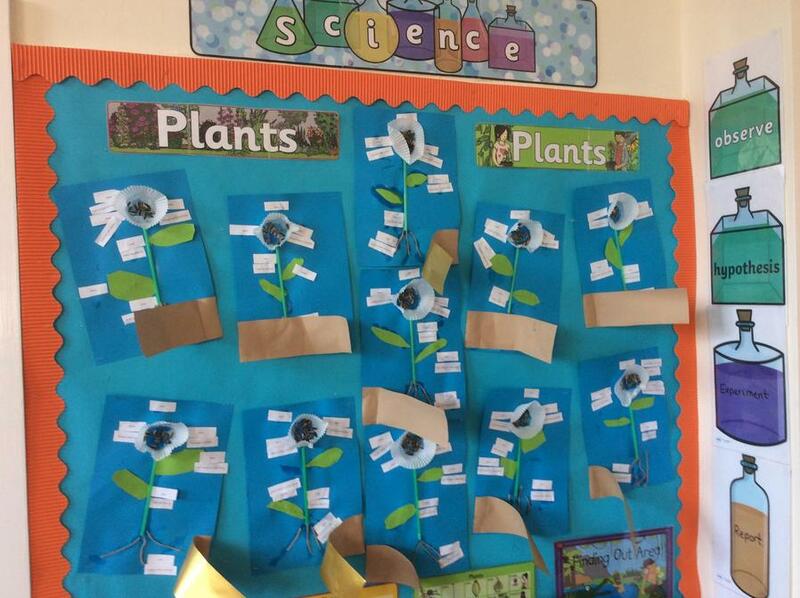 We also used non-fiction texts to find out about plants and record plant facts. 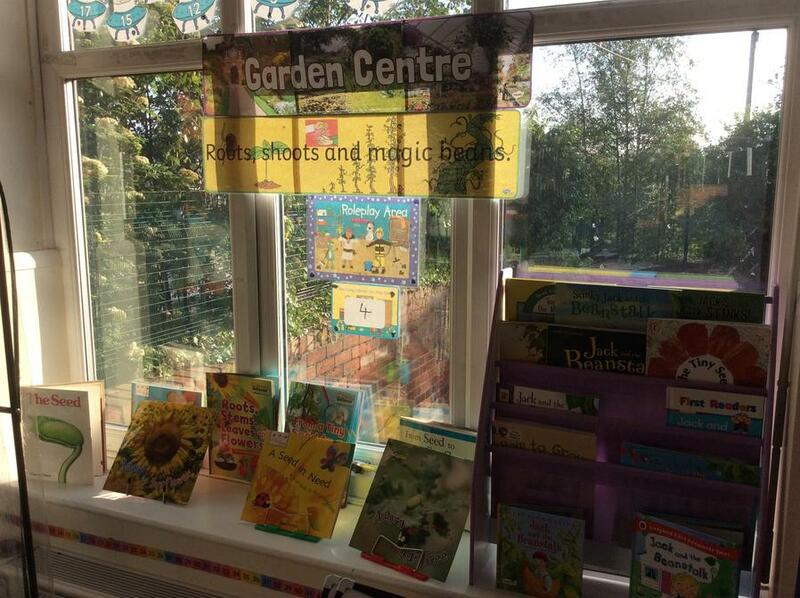 Our home corner had been a garden centre. 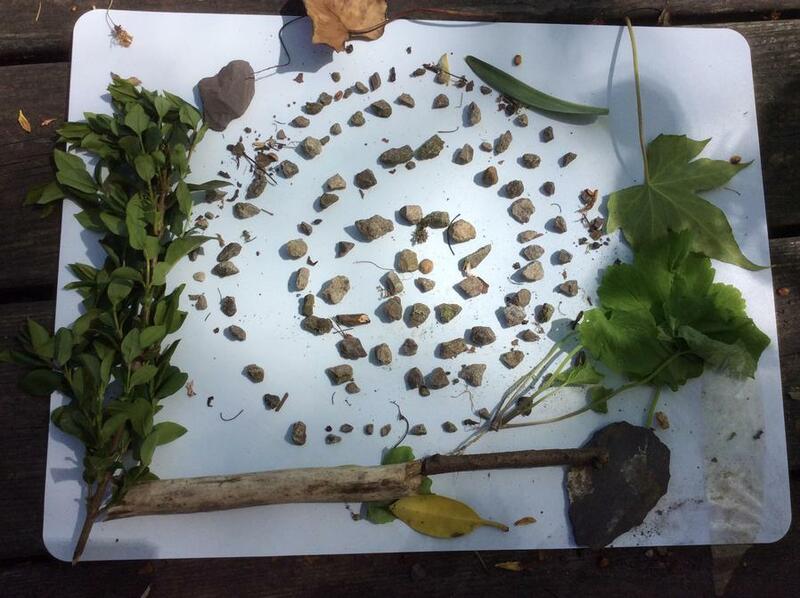 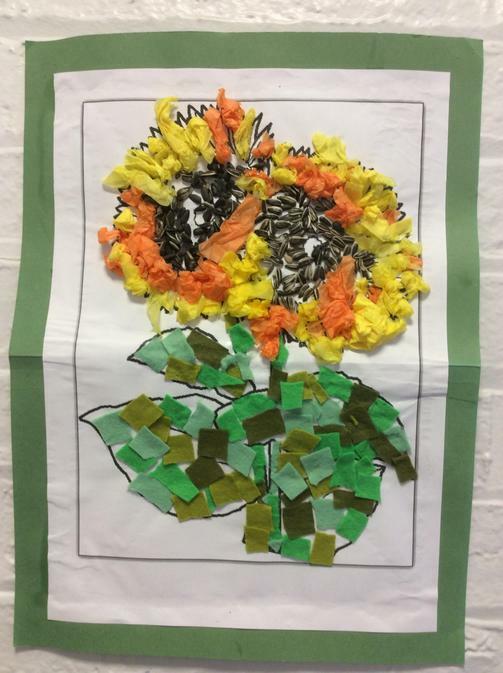 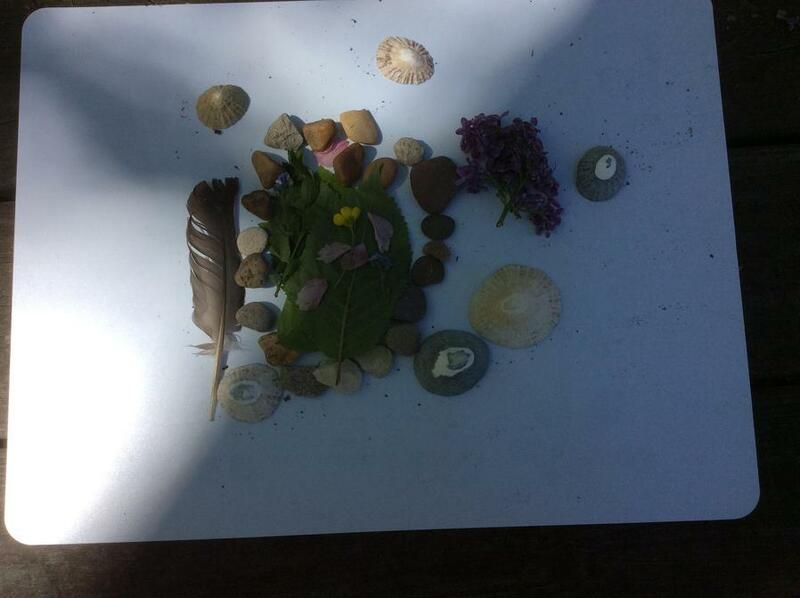 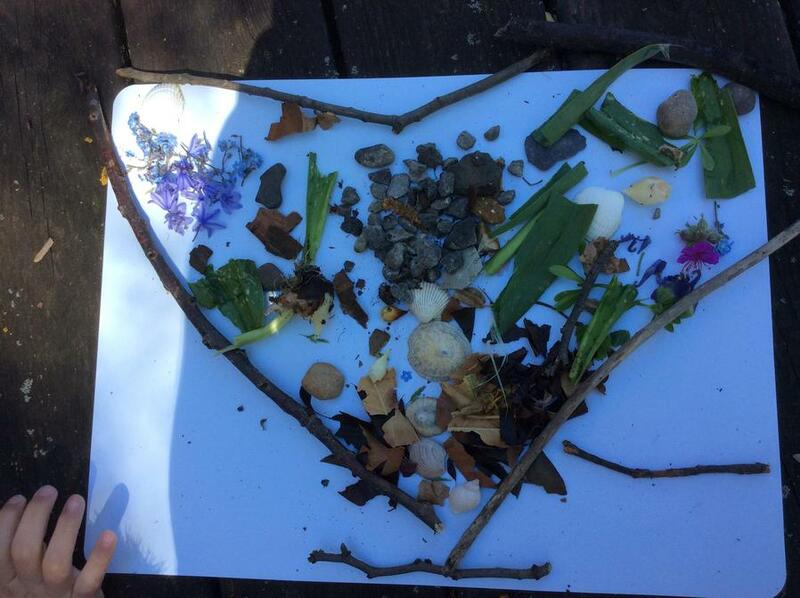 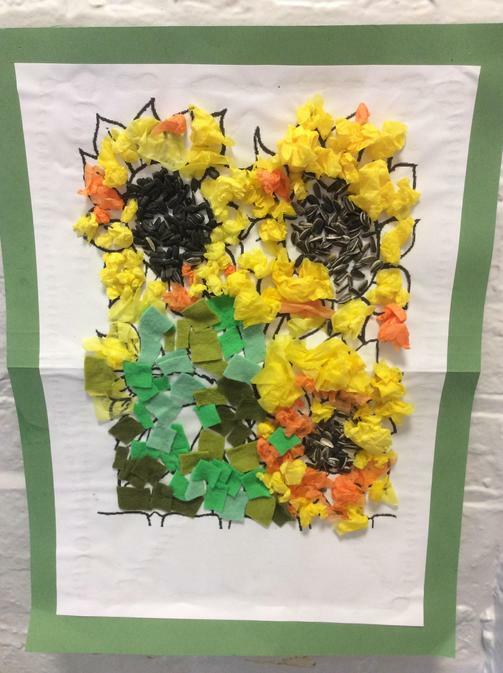 In topic and art we found out about the artists Vincent Van Gogh, Claude Monet and Andy Goldsworthy who all use living and natural things in their art and we made our own versions inspired by them. 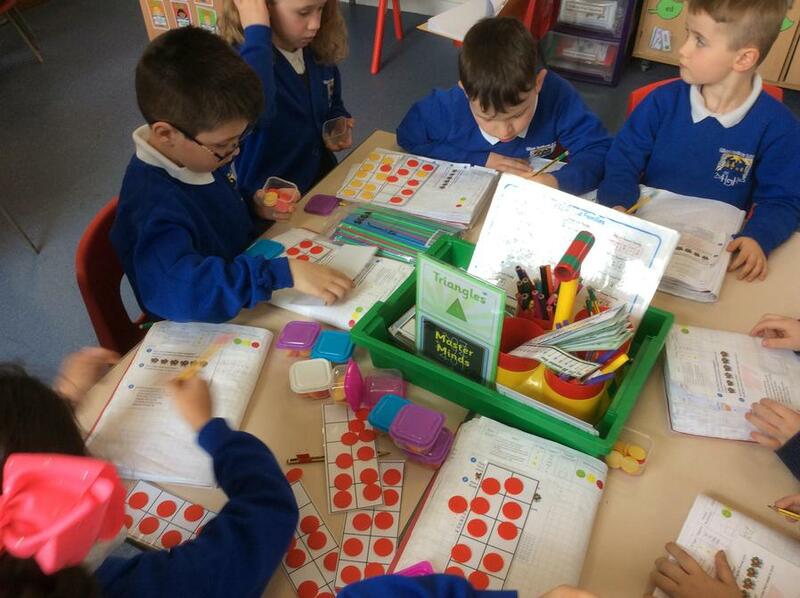 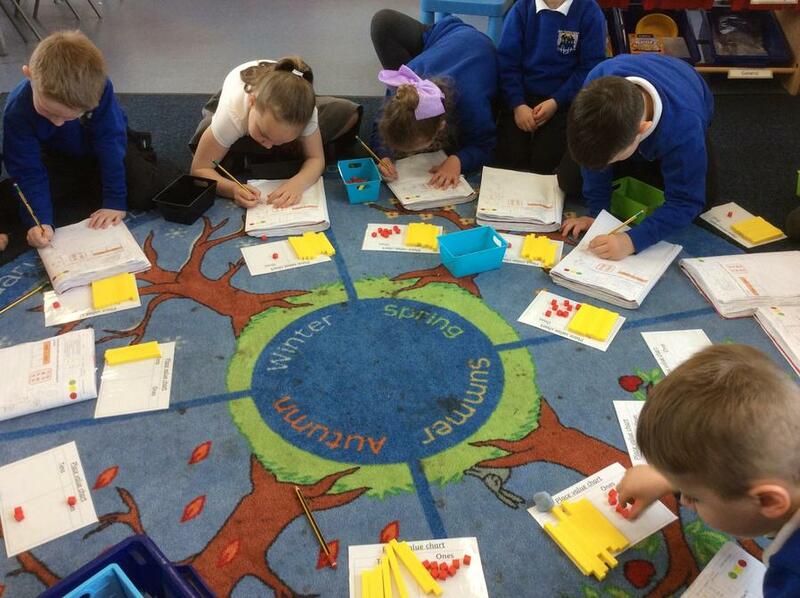 In Numeracy we have been working on position and direction and while Year 1 focused on place value to 100 Year 2 looked at statistics and made different types of graphs. 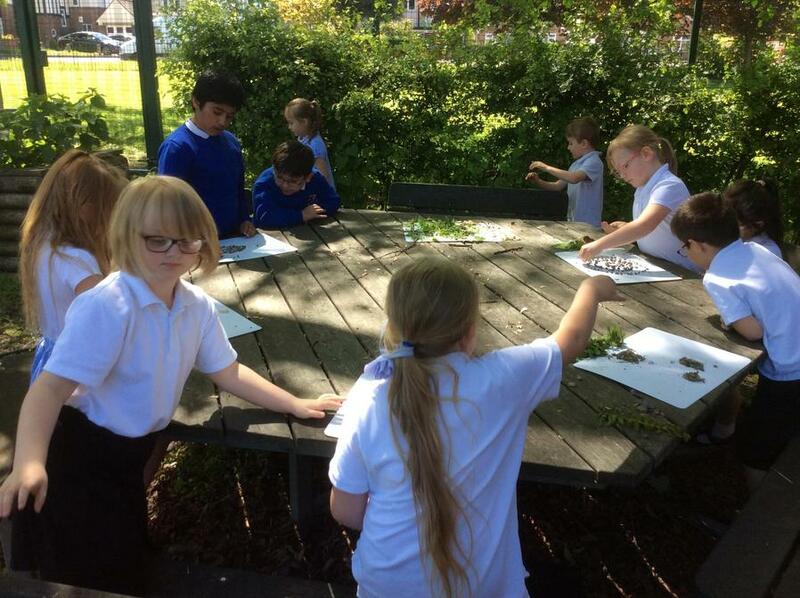 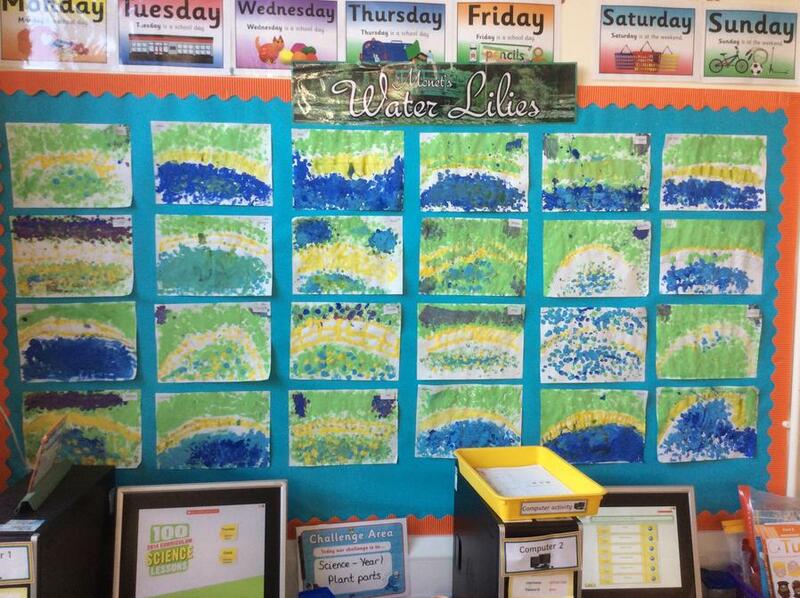 In Science we have all planted beans and cress and kept growing diaries and measured the plants as they grew and carried out a test to see the perfect conditions for the cress to grow and the importance of water and sunlight as well as labelling the different parts of plants.